Health is maintained by the coordinated operation of all the biological systems that make up the individual. 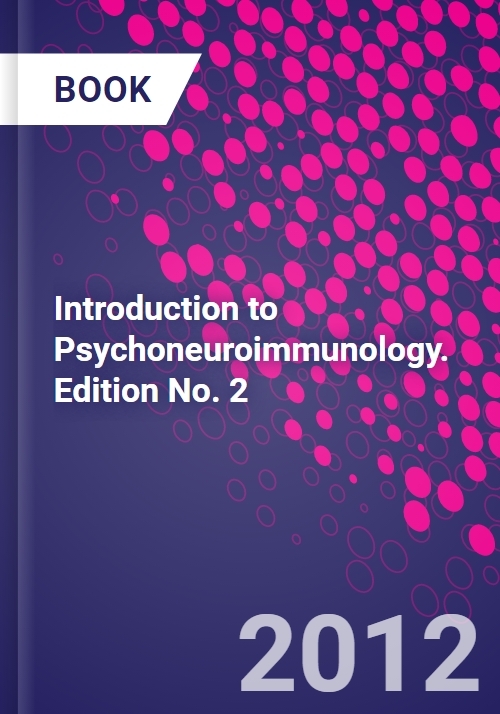 The Introduction to Psychoneuroimmunology, Second Edition, presents an overview of what has been discovered by scientists regarding how bodily systems respond to environmental challenges and intercommunicate to sustain health. The book touches on the main findings from the current literature without being overly technical and complex. The result is a comprehensive overview of psychoneuroimmunology, which avoids oversimplification, but does not overwhelm the reader.